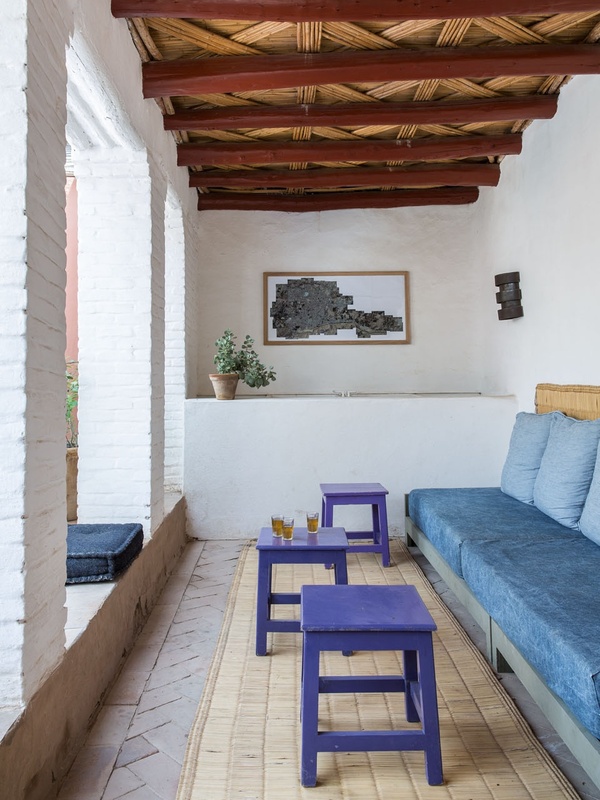 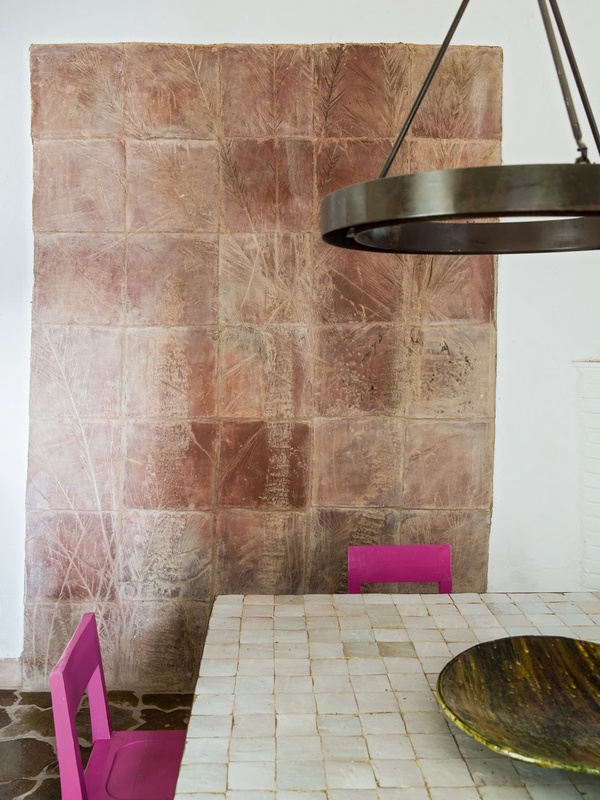 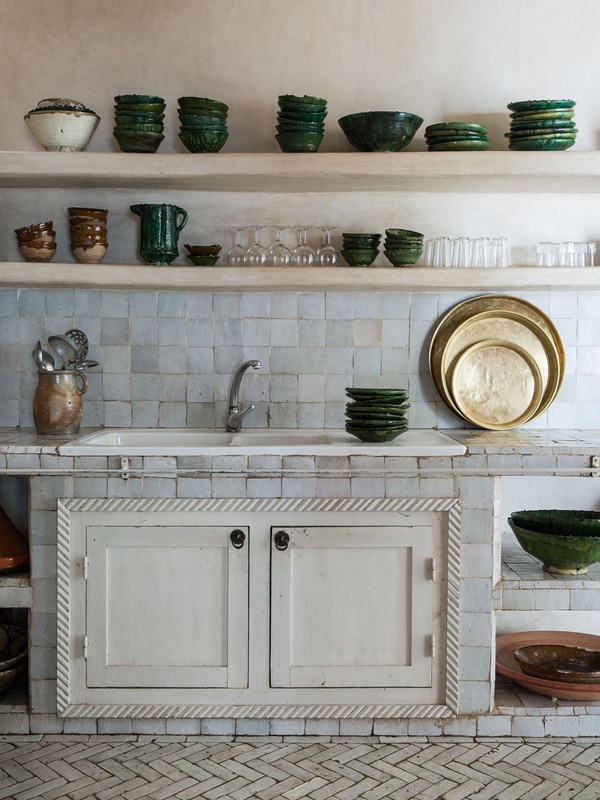 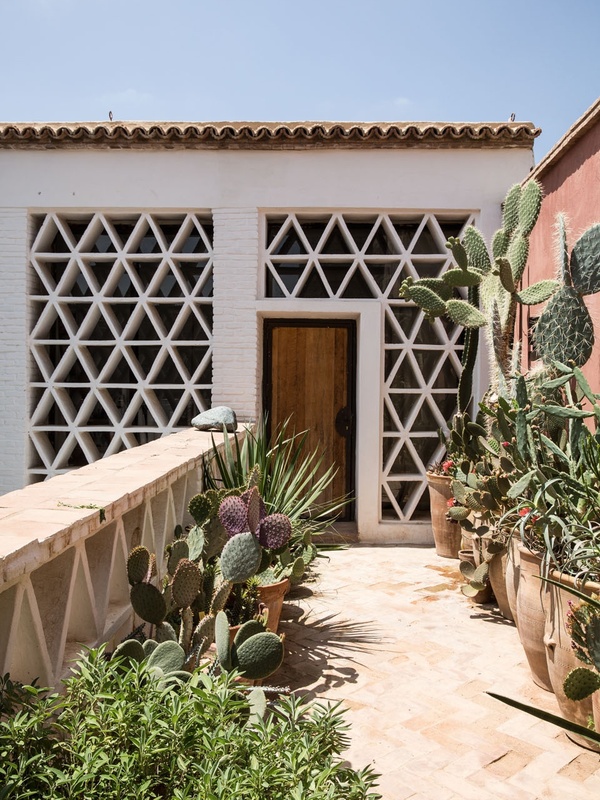 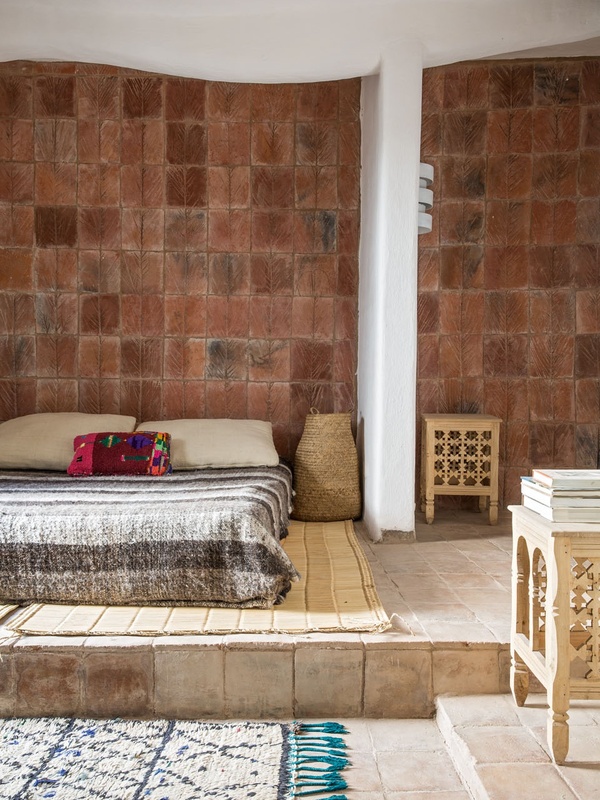 Here's a peek inside the house of landscape architects Arnaud and Eric Maurières Ossart located in a small town in South West Morocco. 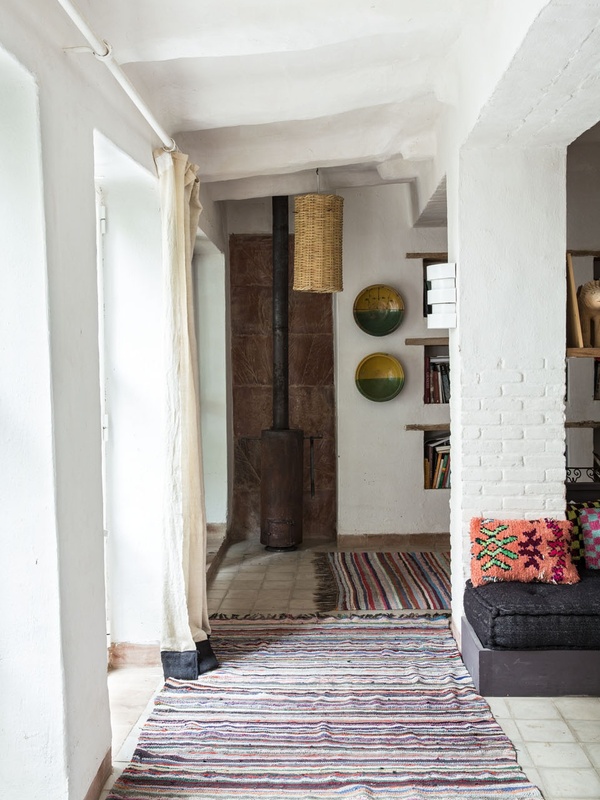 I don't know about you guys but to me, this home speaks perfection. 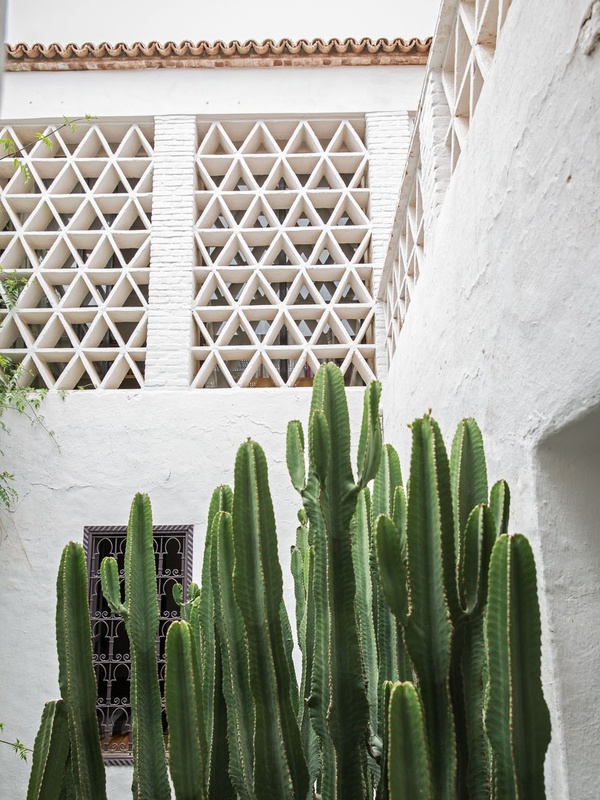 All the bricks, stones, patterns and colors are just so fun and refreshing. 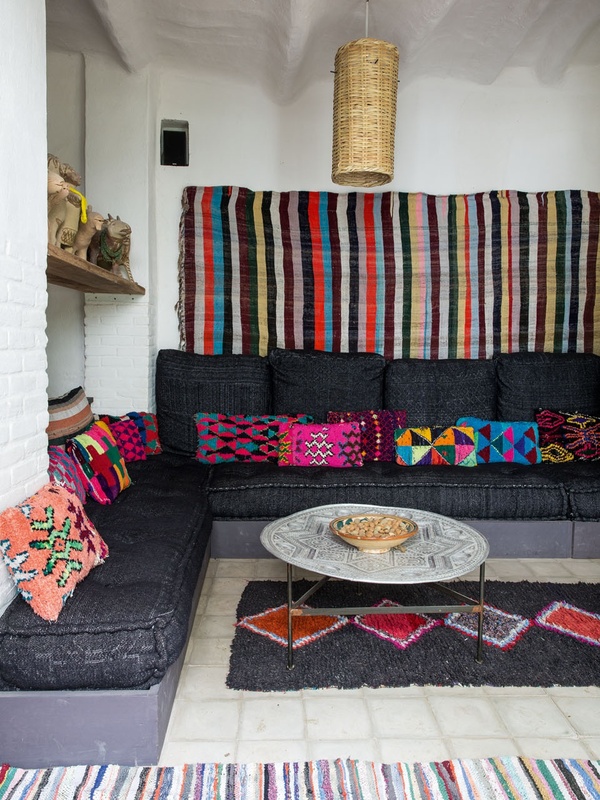 Obsessed!